Making a blog decision to monetize my other blog from affiliate marketing was the toughest decision I have ever made because making money through affiliate sales is not an easy task.In this article, you’ll learn how to increase affiliate sales and affiliate earning with low traffic by boosting conversion rate. The worst thing about affiliate marketing is selling products online is really hard.Online is heavily crowded and there’s too much of noise.It’s almost impossible to make other peoples buy your affiliate products, we have created a small guide on how to increase affiliate sales which help you to increase your affiliate sales in an easy way. Affiliate marketing is not just about creating a website and stuff the links of affiliate link within the posts, but it more than that.You need a proper strategy to make it possible to earn huge money from affiliate sales. Most of the beginners don’t make a proper plan to start your affiliate marketing and failed very badly.If you’re finding it difficult to increase your affiliate sales, then read tips on How to Increase Affiliate Sales. The first thing we should be fixed before attracting customers is to make your website design more attractive and appealing.I know you were thinking that how a website design increases the affiliate sales, but always remember a first thing which makes visitors spend time on your site is a great design. Your website must be clean and creative with easy to understand navigation.An easily accessible website is the key to success and helps you to make visitors stick to your website.Your content does matter but this is the second thing which customers see, but a bad design with bad typography makes your website messy. To do this you need a good website layout you can download best affiliate themes for your WordPress website here. The second thing which always keeps in mind that trustworthy websites always make money and get more loyal visitors, so try to become trustworthy and make your visitors happy. Building trust will keep your website on top because peoples purchase the product and services from the trust worthy websites.It’s really hard to gain someone’s trust without having a prior online reputation but If you manage to do this you can easily increase the sale of the product. No one wants to deal with strangers and that is why old bloggers and marketers earn money because their reputation to deliver worthy to the readers. So what should you do to win the trust of the visitors so that they purchase the recommended product?Let me tell you that it is impossible to build trust overnight you must have to work hard for this. Sales funnel always works to increase sales of the affiliate products, it is one of the best ways to convert your website visitors into the sales.Most of the beginners do a mistake they forget to create sales funnel for their website which hurts the sales. If you’re one of them then spend some time and create a sales funnel which converts your readers into the buyers. 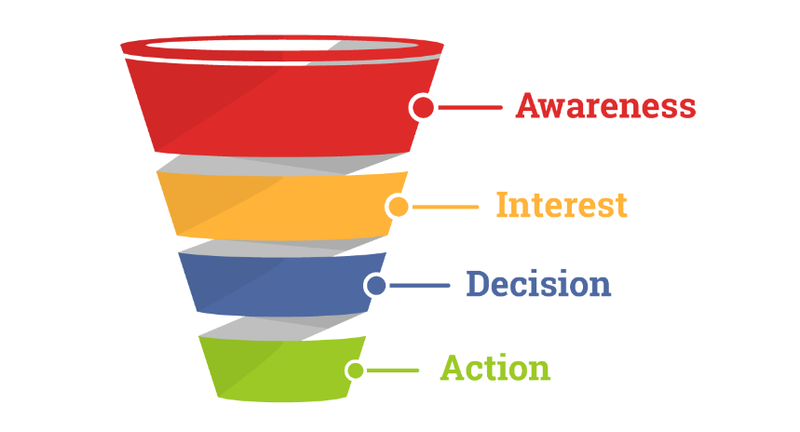 A sales funnel includes 4 major elements awareness, leads, prospects, and customers.Here I explained the sales funnel exactly. Proper sales funnel starts with product awareness.In this element, your readers will get details about your new product and service.At this stage, the prospect learns about your existing solution, product or service. He might also become aware of his problem that he needs to solve and the possible ways to deal with it. This is when he visits your website for the first time, which he found from an ad, Google search, a post shared on social media or another traffic source. The second stage is interest or building interest of the readers.At this stage, the prospect is actively looking for solutions to his problems and ways to achieve his goals. He searches for solutions on Google. This is when you can attract him with some great content.Now is the time when he expresses his interest in your product or a service. He follows you on social media and subscribes to your list. The third stage is taking a decision by the readers.At this stage, the prospect is making the decision that he wants to take advantage of your solution. He’s paying more attention to what you offer, including different packages and options, so he can make the final decision to purchase. This is when sales offers are made by using sales pages, webinars, calls, etc. At this stage, the prospect is becoming a customer by finalizing the deal with you.He’s signing the contract and clicking the purchase button. Then the money is transferred to your bank account.It’s important to state that there might be additional stages to your sales funnel. 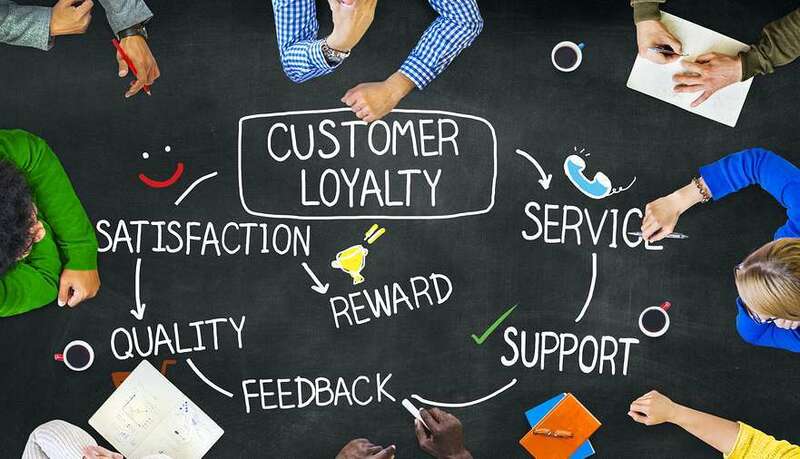 Your customers might become brand advocates and bring more business that way.At the same time, they might buy again from you and become loyal customers. But, to avoid complications and keep things simple, we’re going to skip that part of the sales funnel. Still, it’s important to be aware these stages exist. Forcing to purchase your product or service won’t work you should come out with a new strategy.A new strategy which includes the details review of the product, pros & cons and other additional details.These things really work if you provide complete information about the product instead of begging. You should suggest the product or service to the right kind of audience and show them your how your affiliated product going to help them.For example, tell what a social network plugin like Peepso work and how adding a general discussion forum helps. Email marketing is very important for your business it helps to target your loyal customers.Sending emails to your newsletter subscribers helps to promote your product and services.It is nearly impossible to boost your affiliate sales without having a list of loyal readers. Email marketing is a very inexpensive way to promote your product online.An email list not only helps you build trust but it allows you to educate your subscribers about your products they can buy when you send sales pitches.You can read more about how to increase email subscriber quickly. 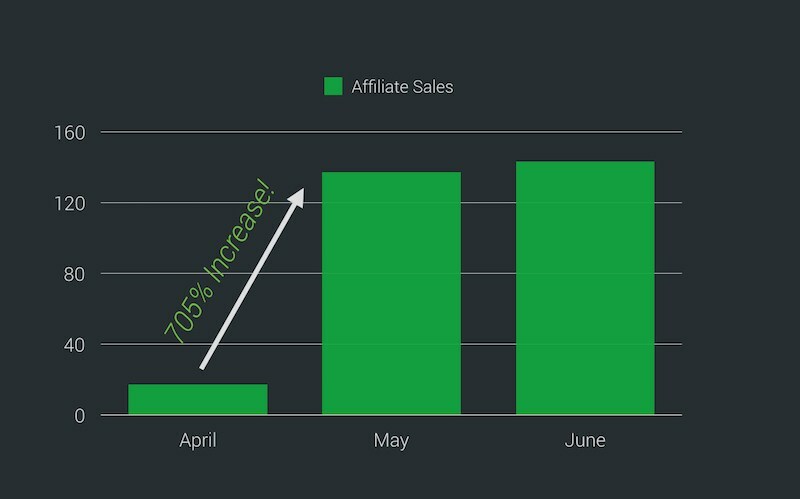 As it is an already known fact that making money from affiliate marketing is not an easy task because it takes times.It is not an overnight money making scheme, you can read the success story of the bloggers and marketers. 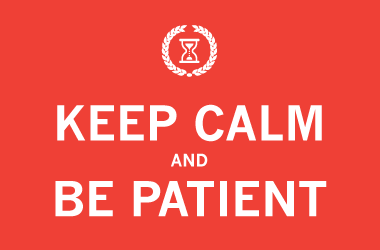 There is a quote that “Patience is bitter, but its fruit is sweet”.So you have to wait for the right time when your website starts making money from the affiliate sales. Getting huge traffic doesn’t make your affiliate marketing successful, but with traffic, you need to learn how to convert your visitors into the customers.So follow these steps carefully and be consistent always. So I hope this article, how to increase affiliate sales will help you to get more affiliate sales and earning.Become a successful affiliate marketer need some and you have to follow all these steps properly to make things happen. Affiliate marketing is not a rocket science and following these steps and tips will help you to make more affiliate sales.